When I consult with creatives and entrepreneurs, nearly every one of them asks me the same thing: How can I grow my online following? Between email lists, customer databases and social media platforms, there is no shortage of ways to build an audience online. But how do you start? What are the best tools? Where should you focus your energy? 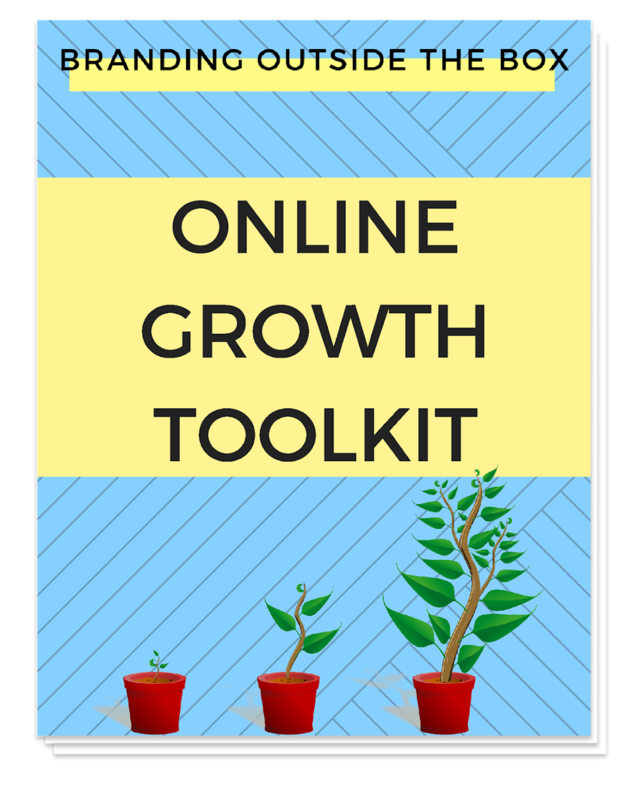 The sooner you implement these tactics, the sooner you can start growing your online following. Click here to get started.